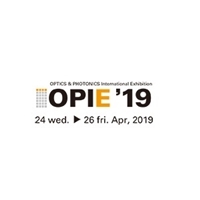 Note: Your Quotation Request will be directed to A·P·E GmbH. 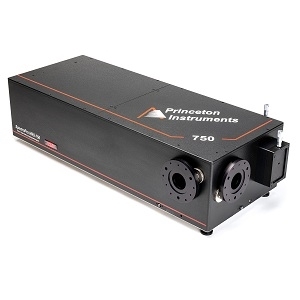 The waveScan USB MIR from A·P·E GmbH is a Spectrometer with Wavelength Range 1.5 to 6.3 µm, Spectral Resolution 3 nm. 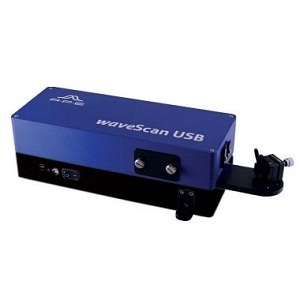 More details for waveScan USB MIR can be seen below.